Implementing new security measures on medical devices and other Internet of Medical Things (IoMT) components can often come at the cost of clinical productivity. However, decreased usability can ultimately lead to more risk as clinical users revert to security and compliance work arounds to avoid toil and frustration. 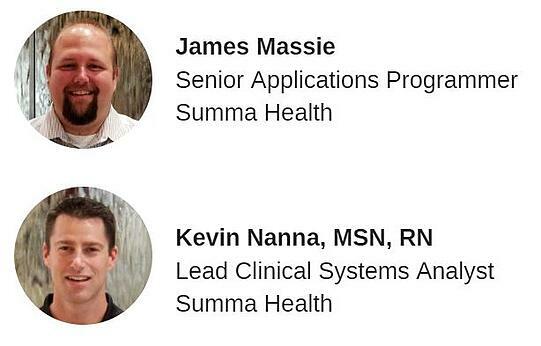 Summa Health successfully introduced an integrated approach to medical device security within their environment by streamlining authentication workflows for clinicians. Join this live Q&A session to learn how clinical and IT teams worked together to improve security and interoperability within their environment.